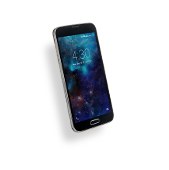 When it comes to your Michigan iPhone repair, Cellairis can deliver unparalleled service. We understand the fast turnaround, affordable pricing and guaranteed results you need on iPhone repair. Our certified technicians are equipped to handle a wide range of iPhone damage, including cracked screens, water damage, battery replacement and more. 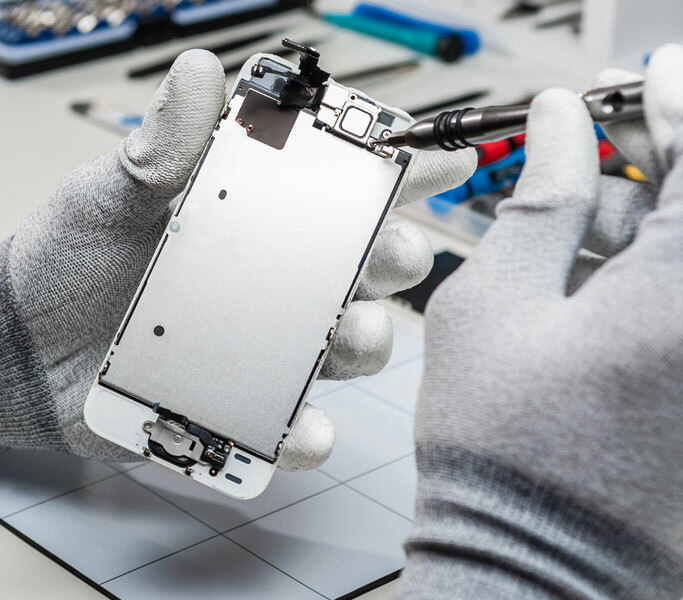 You can trust our workmanship at Cellairis; we give customers the best warranty in the business on all device repair services. Bring us your iPhone 4, iPhone 4s, iPhone 5, iPhone 5s or iPhone 5c and let us prove our fast service and expertise to you today. 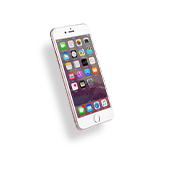 For no hassle, affordable iPhone repair in Michigan, you can count on Cellairis. How long have you been trying to use your iPhone with a cracked screen? 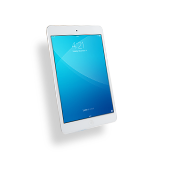 Cellairis makes it easy to act now on your iPhone screen repair in Michigan. Our professionals work seamlessly to repair or replace iPhone screens that are cracked or shattered. In most cases, we can complete your iPhone screen repair while you wait! 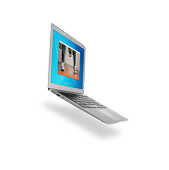 Cellairis goes one step further to enhance and protect your valued devices. We are a leader in retailing the most unique and fashionable cases and cellular accessories. 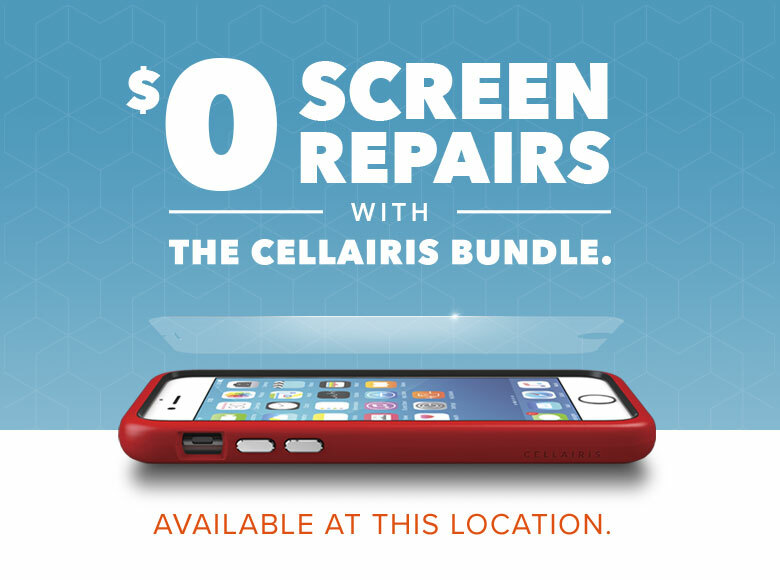 In one convenient location, Cellairis has all you need to extend the life of your iPhone. iPhone screen replacement is our area of expertise. We work hard to satisfy our customers when unexpected damage happens. 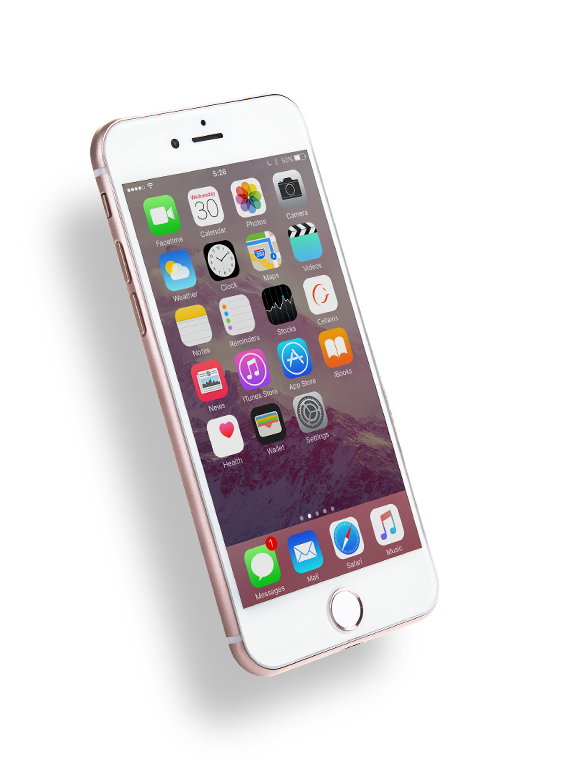 Discover for yourself why iPhone users across the nation are consistently choosing Cellairis for top quality iPhone screen replacement and other repairs. We schedule flexible appointment times to meet your needs. Call now and we can likely serve you in Michigan today with iPhone screen replacement. 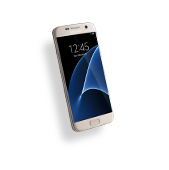 Cellairis also offers a certified buyback service for those interested in fast cash on used devices.